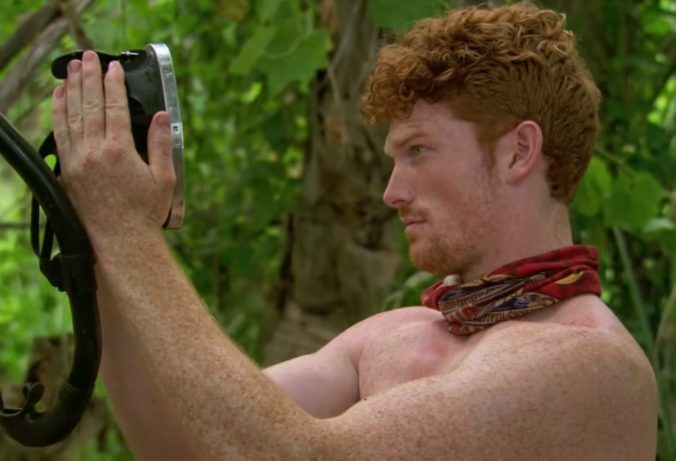 Taylor Gaines and Tyler B. Commons reflect on the second episode of “Survivor 35: Heroes vs. Healers vs. Hustlers.” Topics include the untimely exit of a fan favorite, pooping in the ocean and getting called out by a castaway on Twitter. Don’t forget the “Sunday Survivor Second”! Spoilers obviously.